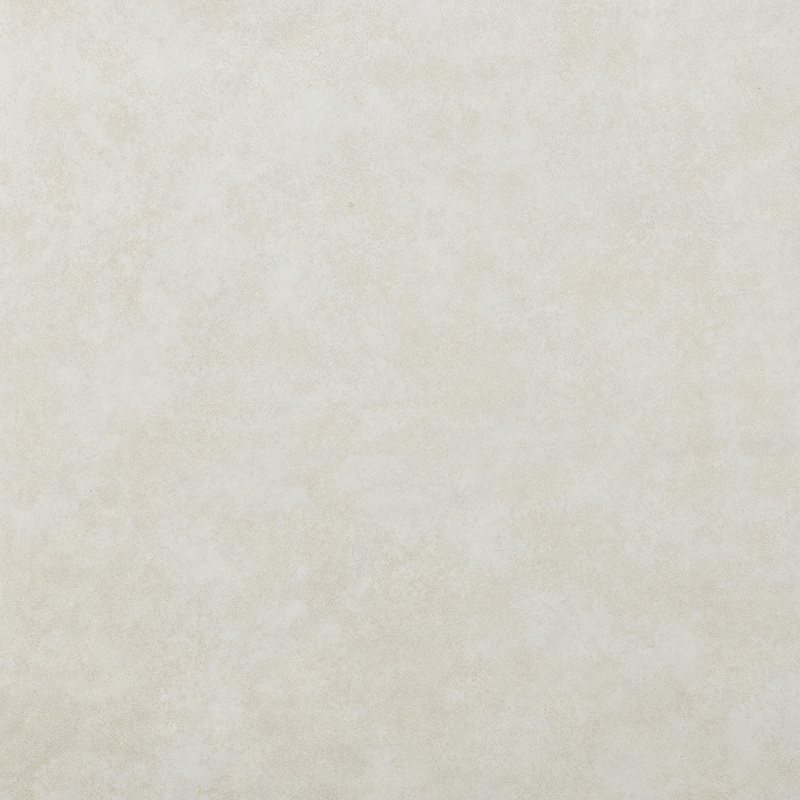 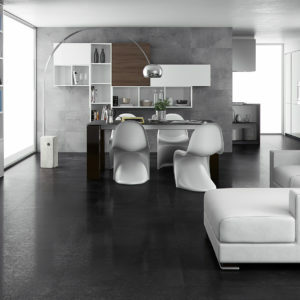 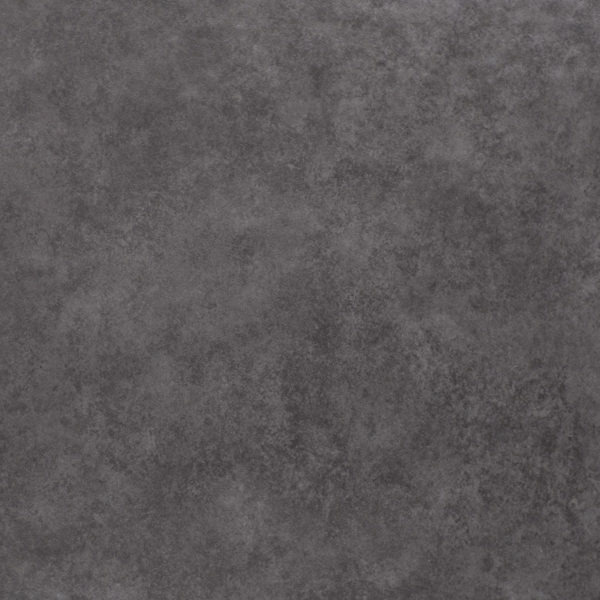 A budget priced ceramic floor tile with a subtle slate finish suitable for any residential areas. 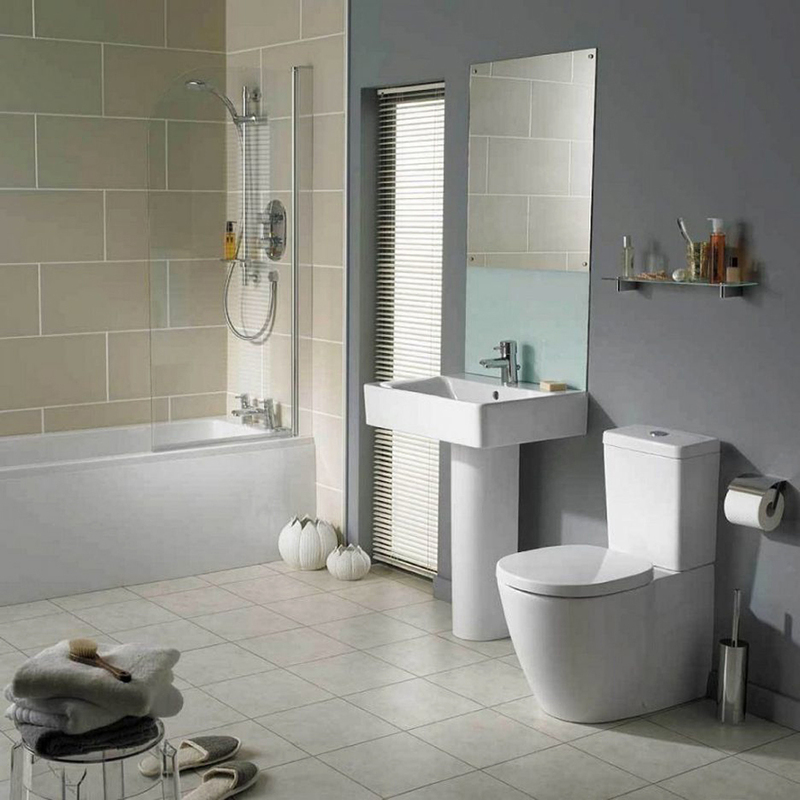 Available in 3 traditional, natural colours. 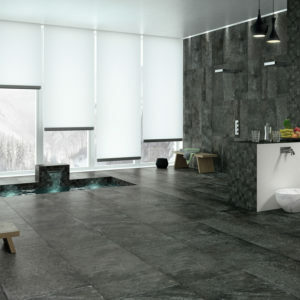 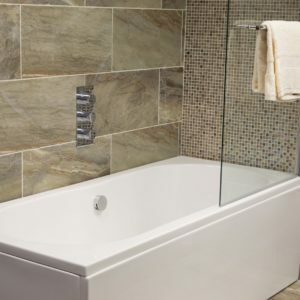 A good all round tile especially for cost conscious refurbishment projects.